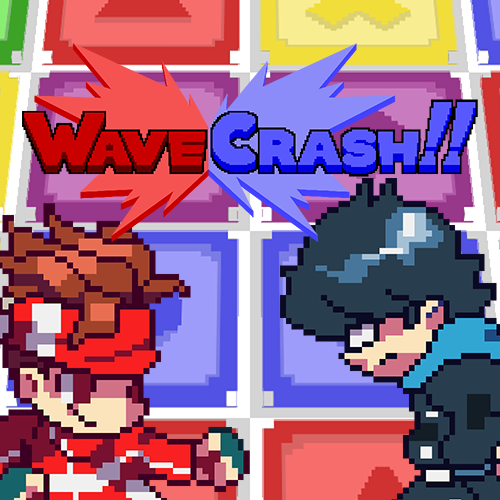 A puzzle game that packs a punch! Match blocks to send waves at your opponent! Dodge their waves or crash them head-on to survive. Unleash unique super attacks and explosive Hype Mode to tip the scales. Its a back-and-forth struggle for arcade puzzling dominance! 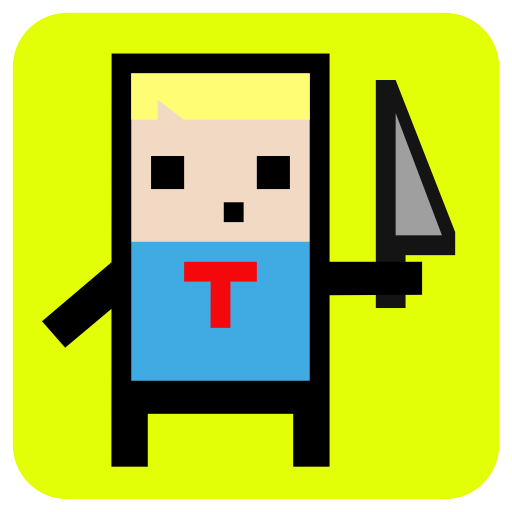 The arcade puzzler with mood-altering side effects! When all you have is a knife, everything looks like that guy. 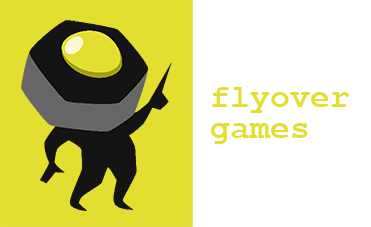 Flyover Games is an indie studio from Parts Unknown, Michigan, that develops games for mobile and PC platforms. Currently a humble operation, our ultimate goal is becoming a bloated juggernaut of game development. Until then, we'll settle for bringing you the best darn games that we can!